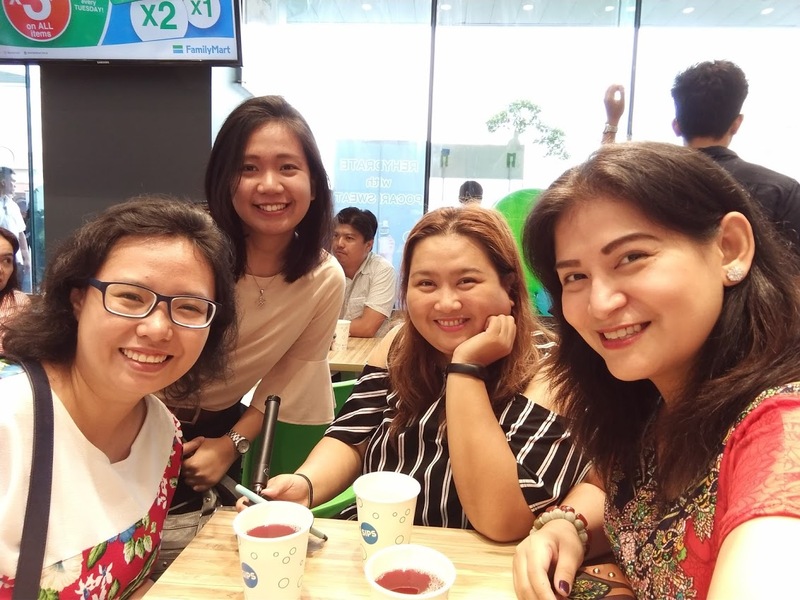 When you head over to Clark, it can sometimes be a hassle when you realize that you have forgotten something and then need to wait for the malls to open just so you can make your purchase. After all, most of the convenience stores that can be located around the area are pretty limited in what they have to offer. 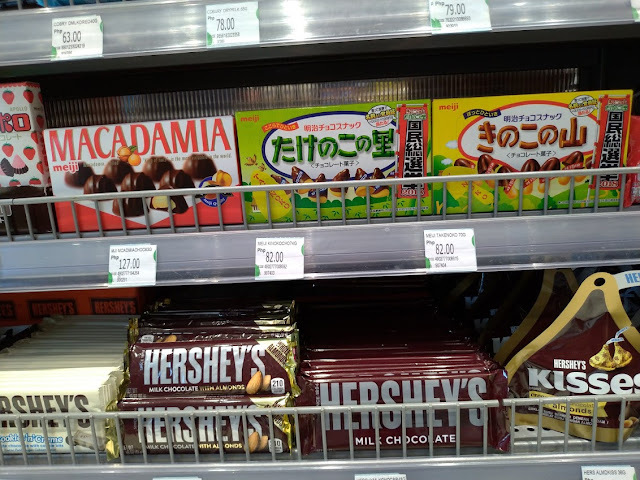 If you've been to other countries, you'd know that our convenience stores here cannot compare to what other countries have to offer. Sometimes, you find yourself asking, "why can't it be the same for the Philippines?" 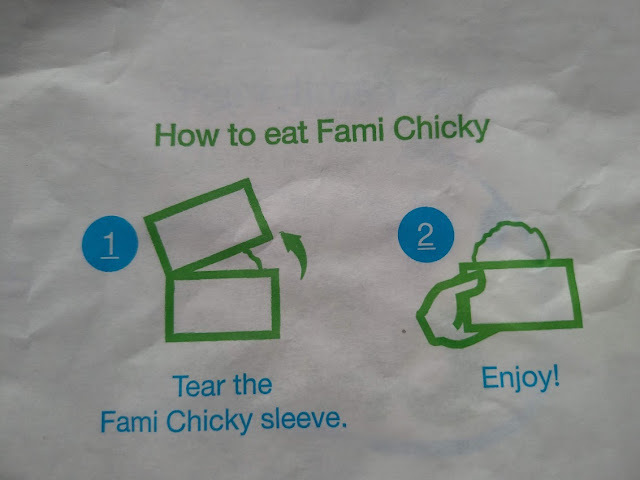 Well, fret no longer because finally, Family Mart has opened in Clark Global City. 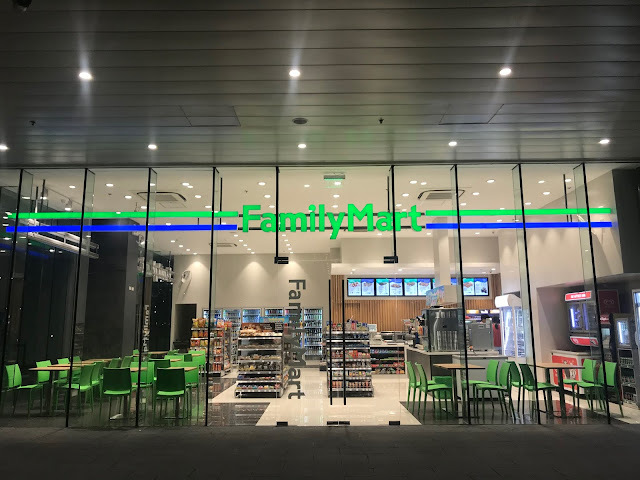 FamilyMart has opened its first Generation 2 store in the growing development Clark Global City today, August 8, 2018. The Japanese convenience store chain’s first store in the north of the Philippines, as well as the first under the oil company Phoenix Petroleum Philippines, Inc finally opened it's door to the public. Since buying the operations of the FamilyMart franchise last October 2017, Phoenix has promised to direct its efforts to improving its operations and efficiencies before further expansion. This store, opening in West Aero Park in Clark Global City, is the first Generation 2 store, which gives the public a peek of the reengineered looks and improved customer experience that the brand hopes to roll out in all their current stores soon. 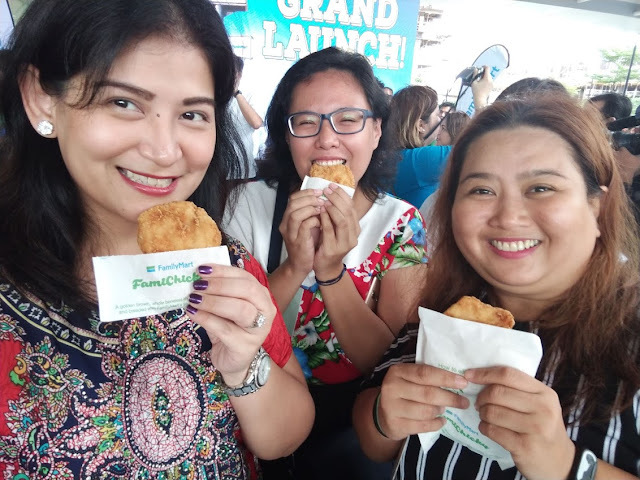 FamilyMart’s first store opening in Clark signals the kickoff of more developments to come. They also offer a Japanese favorite, the Fami Chicky. Now you don't need to head back to Japan just to have a taste of this. 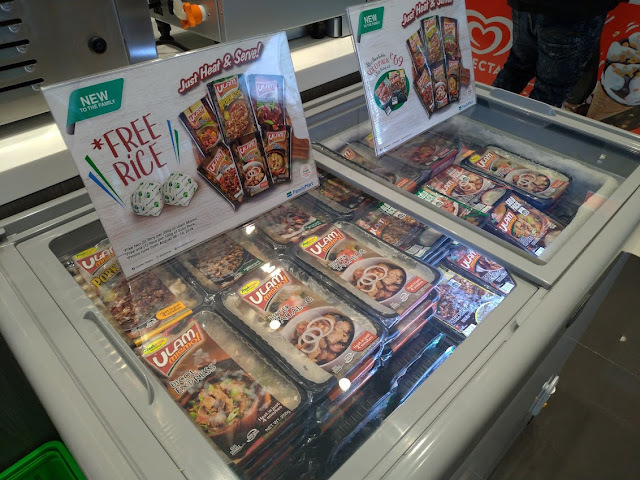 Just head on over to Clark Global Cit's Family Mart and you'll feel like you're back in Japan. 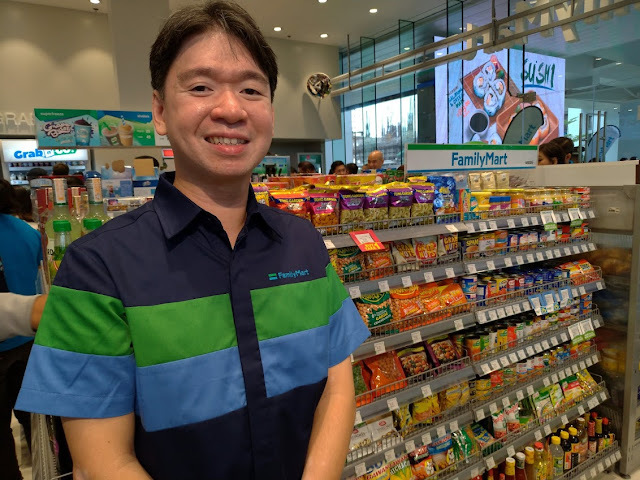 We were lucky enough to have been able to interview the General Manager of Family Mart Mr. Roald Yap and I really love the concept that they have for Family Mart and how it aims to help the small moms and pops store in the country. 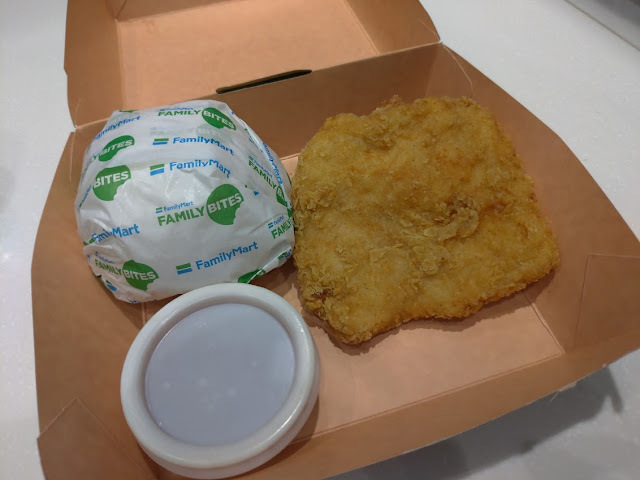 Some of the offerings from Family Mart that caught my eye are the following. The microwaved meal is definitely one since it's the easiest way to ease hunger. With a lot of options, there will surely be something that fits your palette. 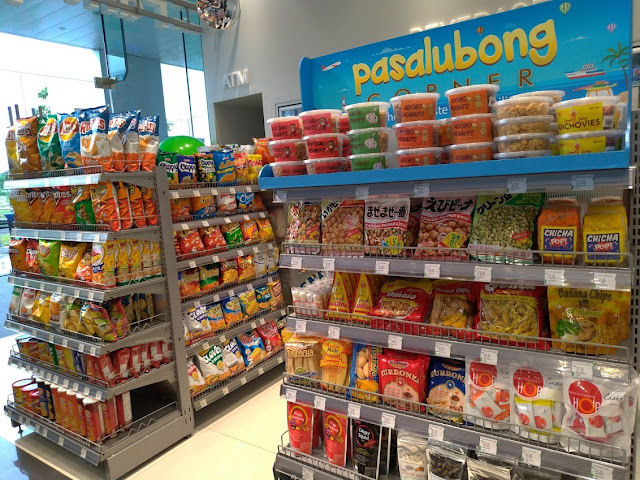 Love that they have a pasalubong center because the location of this Family Mart is where the bus from Trinoma stops. It's a very convenient way to get your pasalubong. Japanese products!!! They also have a few Korean noodles so the Kdrama fan in you can go and pretend you're in a Kdrama while sipping your cup noodle and staring out the window. Just play some Korean songs from Spotify and you're all set.